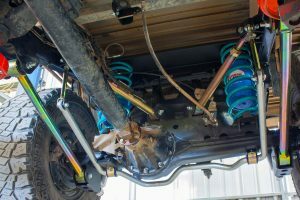 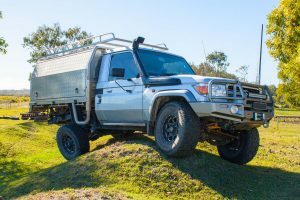 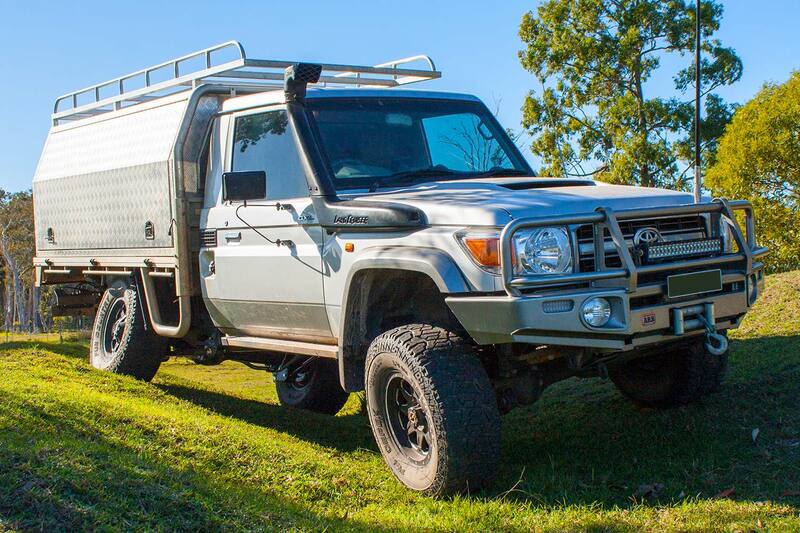 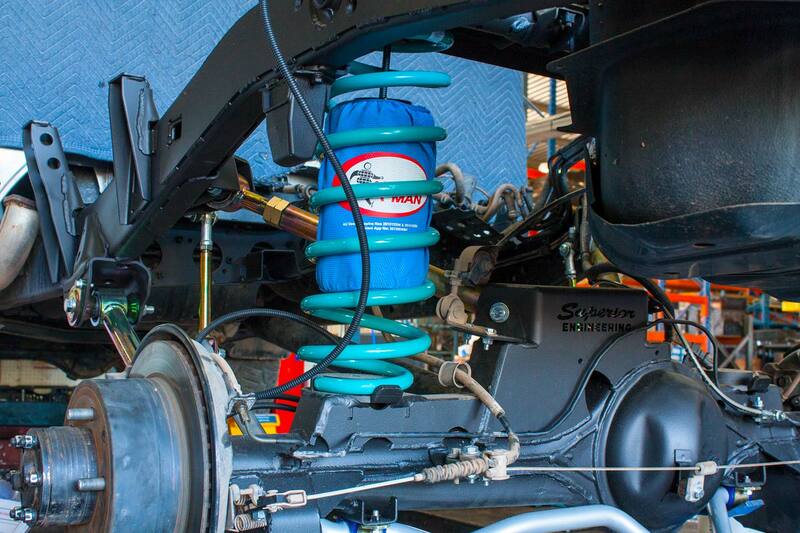 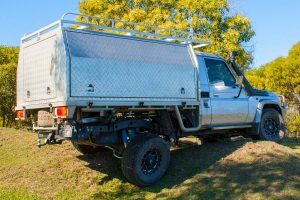 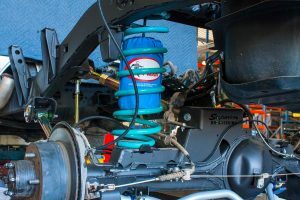 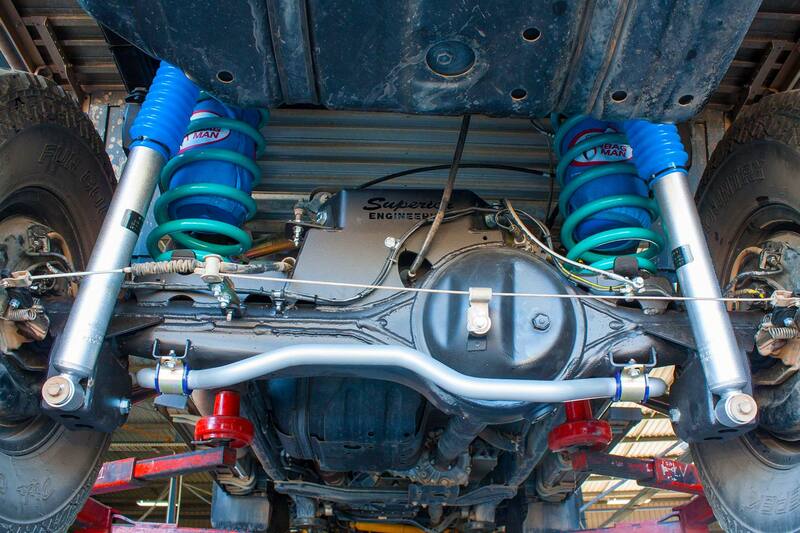 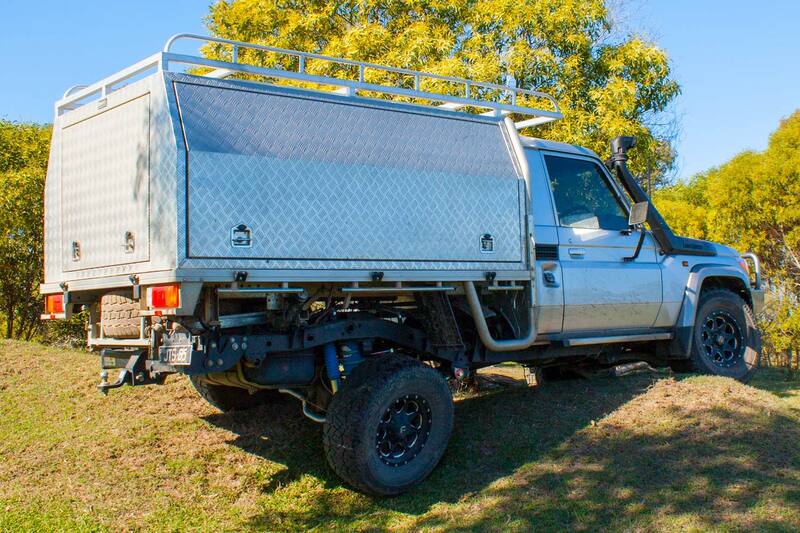 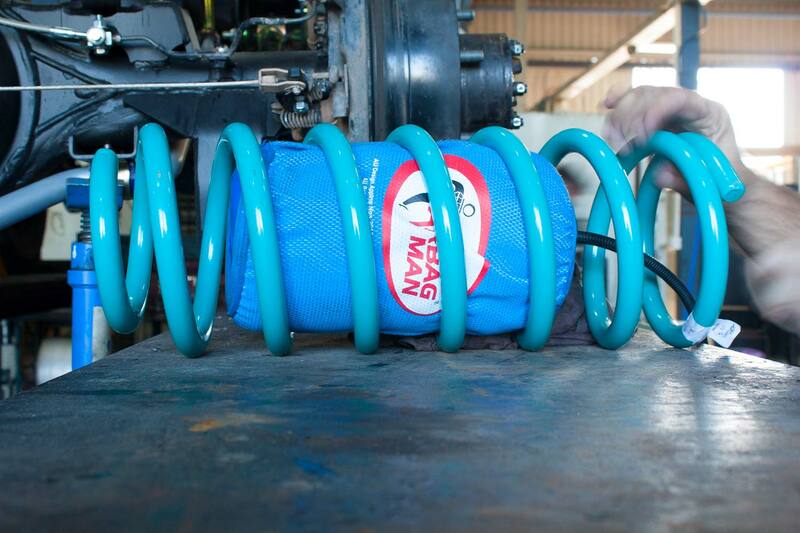 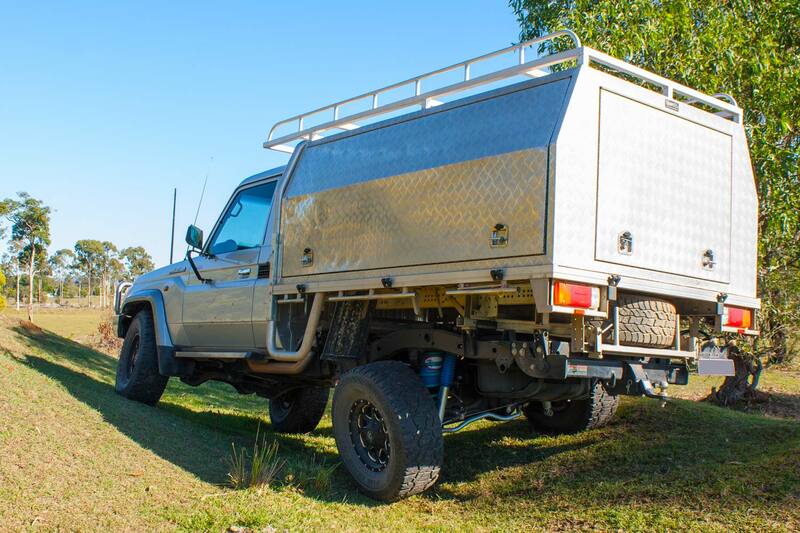 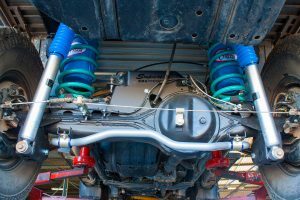 This single cab 79 Series Toyota Landcruiser has been fitted with a complete 2 Inch Superior Engineering coil conversion kit featuring top of the range 2″ inch AirBag Man coil helper kit. 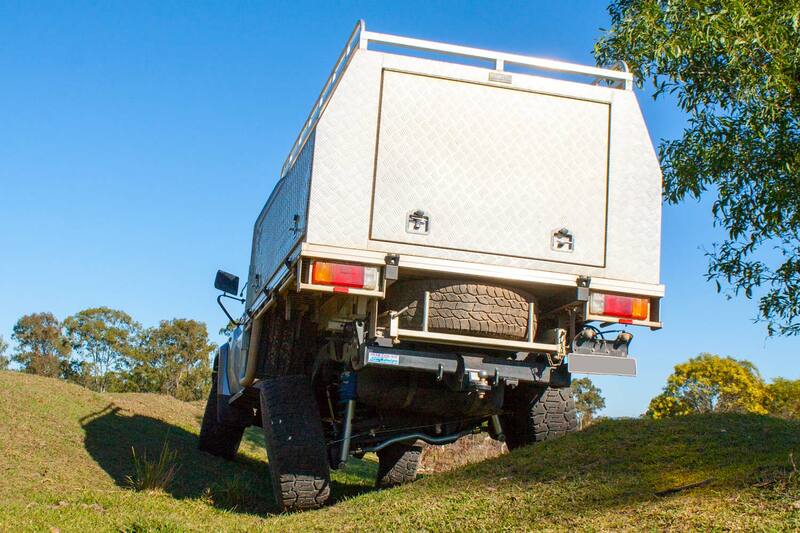 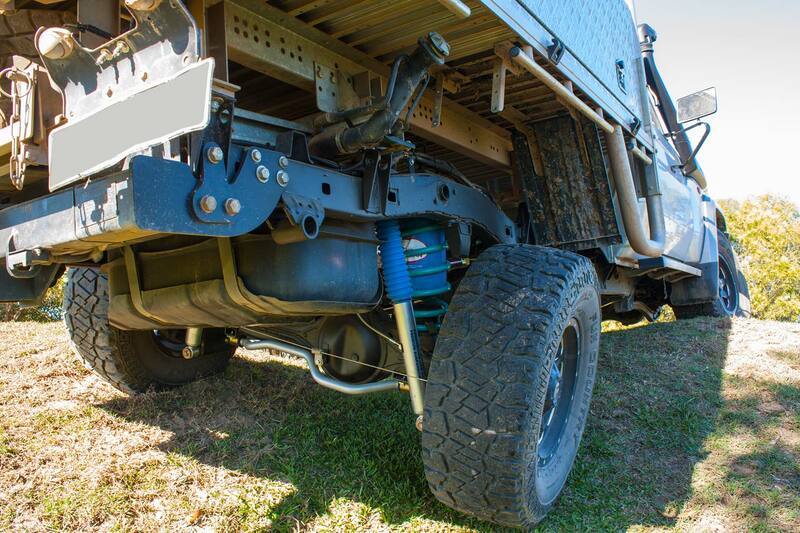 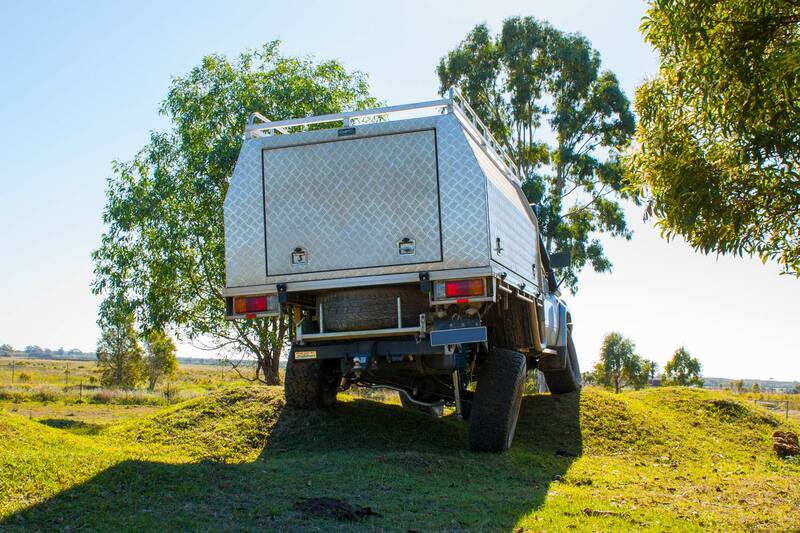 Each component in this kit has been hand selected and fitted to the vehicle to ensure this Landcruiser is ready for work and play. Was wondering if the coil conversion will fit a 76 series landcruiser or if you do a kit to suit it?